Fashion Mingle ambassadors share their expertise and passion for fashion with their communities and get rewarded for doing so. Our mission is to create thriving local fashion communities around the globe resulting in increased economic opportunities for all. You love attending local fashion events and sharing experiences on Instagram. Discovering and connecting with indie designers and beauty brands makes you happy. You’re drawn to smaller brands with compelling and authentic narratives. 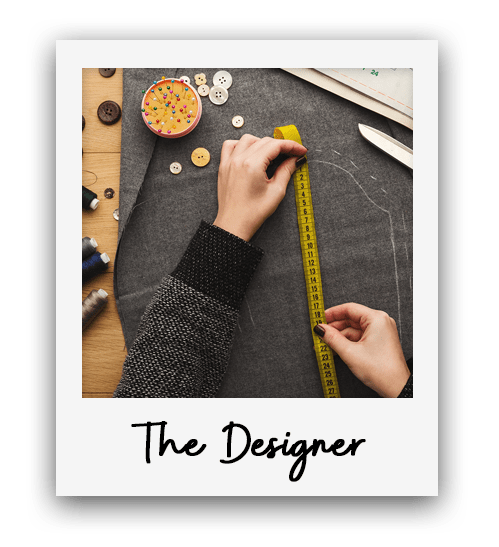 You’re an established or up-and-coming designer looking for a new way to gain visibility and customers. You have colleagues and team members who could benefit from more clients too and are excited to share your personal invite code with them. 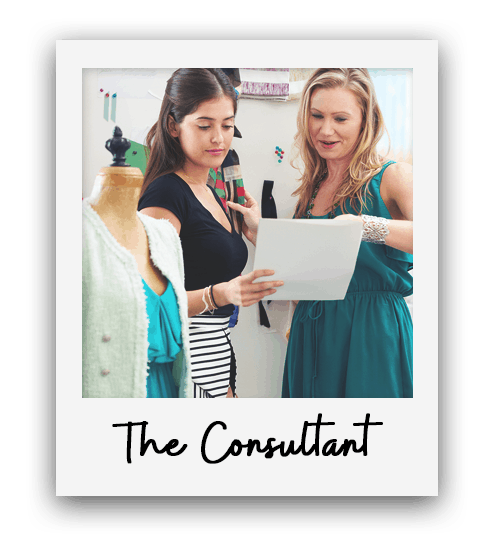 Whether it be coaching a start-up apparel brand or curating a closet, you enjoy sharing your knowledge through articles, webinars, and across social media. You're considered a trusted source in fashion and love engaging with your audience. "Fashion Mingle has given me the opportunity to be introduced to new experiences in the Fashion Industry. They put all their energy into giving their clients every opportunity that will benefit the growth of their business." Share your personal affiliate link and earn cash for each fashion pro sign-up! Free VIP membership while acting as a Fashion Mingle Ambassador. Appear at the top of your city and category and enjoy 5x more profile views and connections. Get Tickets or press access to local fashion events and share the experience with our community and yours. 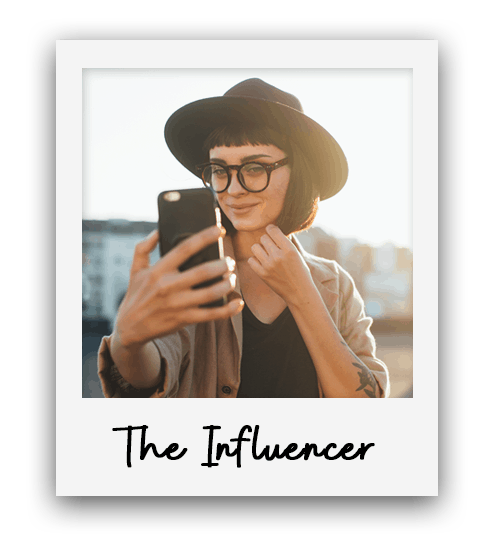 Personal introductions to Fashion Mingle members you want to work with. Join the Fashion Mingle team and earn trips to New York Fashion Week. From media access at runway shows to VIP access to the sold-out Fashion Mingle events, this is fashion week like you’ve never experienced! We’re here to elevate our brand ambassadors increasing their influence in the fashion industry. We share your business on our website, newsletter and social media accounts, giving you access to a new pool of customers, clients and followers. Join our growing community of Mingle Ambassadors by filling out the application below. Note: You must be a member of Fashion Mingle to be considered -- create your free profile here.